Immidiatly after payment you will recieve activation code via email. Share the Holiday Cheer in Style! 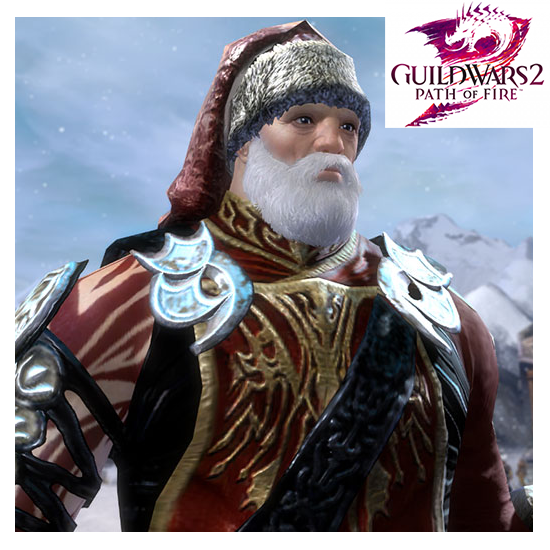 Slay the holiday season in style with your Winterdays festival hat! This hat can be worn by any character of any race and profession to share their holiday cheer. 1. Login to the Guild Wars 2 account where you want to unlock the item. 2. Open the Black Lion Trading Company panel. The default hotkey is [O]. You can also click the lion icon in the upper left corner of the game screen. 3. Click the "Redeem Code" link in the upper left corner of the Store homepage. 4. Click the "Redeem Item Code" button. 5. Enter your key code into the field that reads: "Enter your code" and click "Redeem".